– A typical down payment is usually between 4% and 6% of the purchase price. For this home that would be between $4,396 and $6,595. This can be flexible for strong applicants. 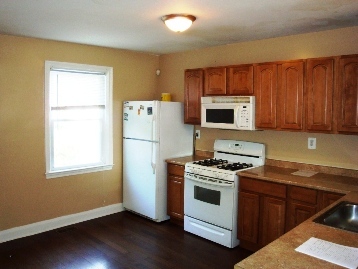 – Security deposit will be 1 – 2 month’s rent ($1,200 – $2,400), depending on application.